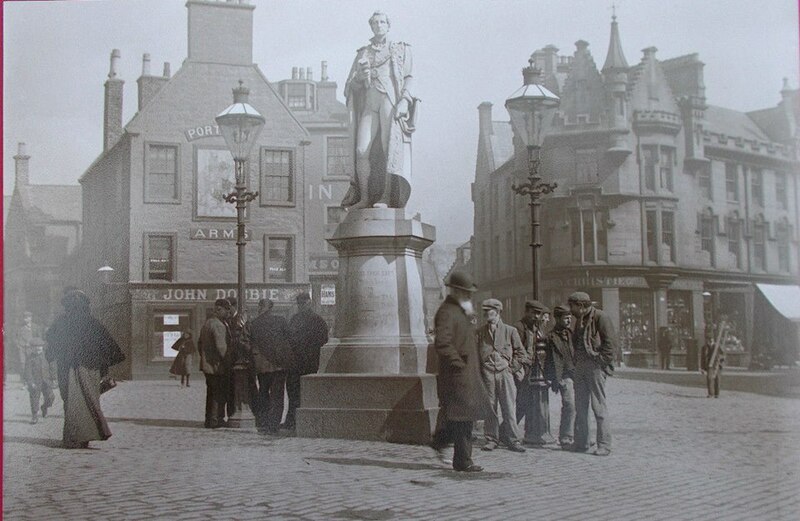 KDHG was founded in 1972 with the aim of fostering an interest in history, in particular the history of the Kilmarnock area, by means of public lectures, conferences, meetings, outings and by publishing papers and books. We are very much an interactive group and welcome any contributions to our site from members & visitors alike. You can keep up to date with our latest news, views and equiries on our News page. The 2018-19 Lecture Programme can be found at the link or on the menu on the right hand side of the page. Meetings take place at the Ayrshire College, Hill Street, Kilmarnock unless otherwise intimated. New members are most welcome. Our current annual subscription is £20 for 2018-19. Please direct membership queries to [email protected] , download a membership form HERE or join at any of our lectures throughout the session. 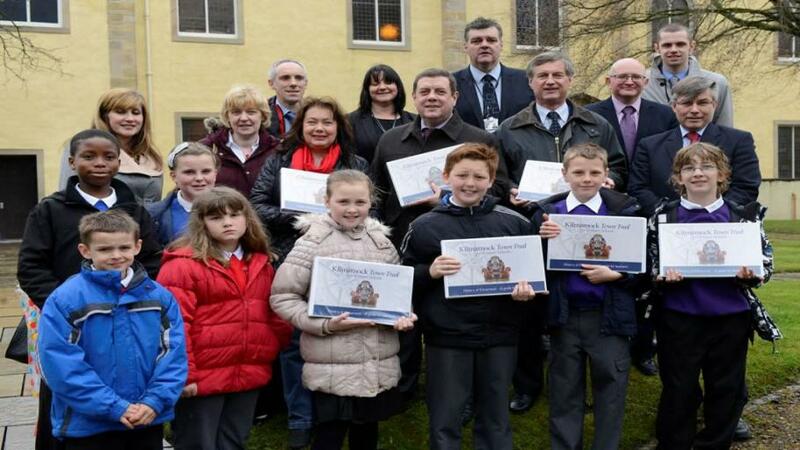 A copy of the Kilmarnock Heritage Walk can be found HERE . 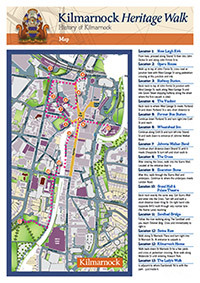 This will allow you to view or print a guide to an easy and informative walk around Kilmarnock. 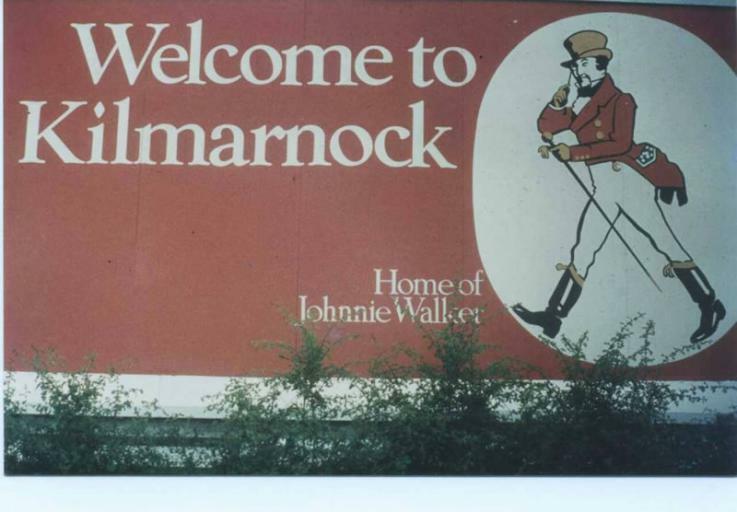 Whilst we welcome contact from interested parties, we would respectfully advise that we cannot carry out any detailed historical or family research other than on behalf of members of the Group. However, we can post queries and direct contact details on our website, blog and social media outlets to assist research. Any articles or information you would like to share with our members can be sent to [email protected] and will be gratefully received. 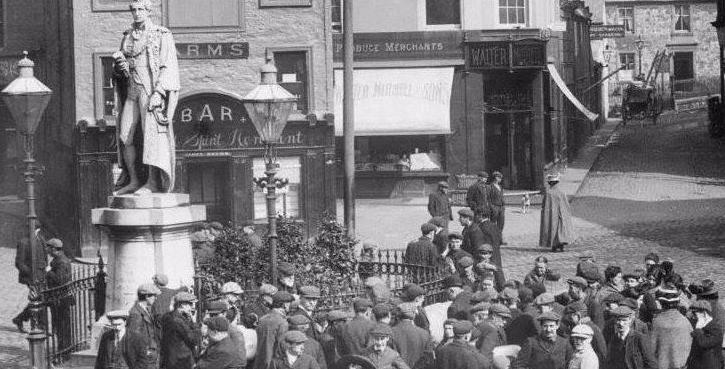 Articles can be published on the website under our People, Events or Buildings & Landmarks sections.